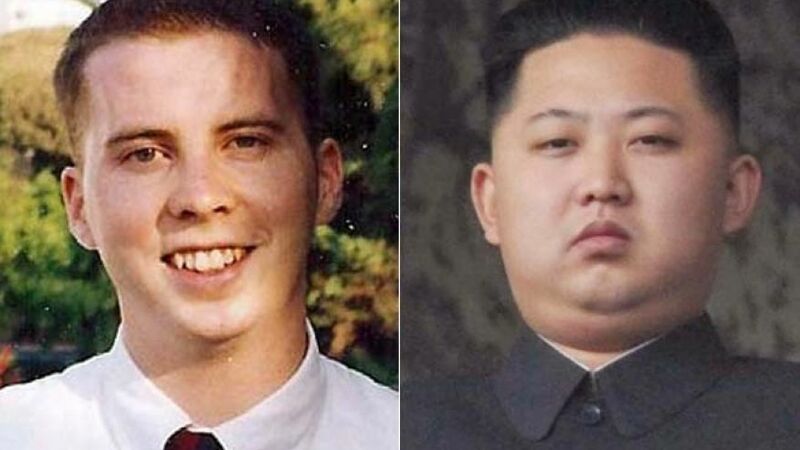 An American college student who disappeared in China 12 years ago and was believed to have died was in fact kidnapped and forced to work as Kim Jong Un’s personal tutor in Pyongyang, where he remains to this day, according to a South Korean activist organization. David Sneddon, then a 24-year-old Brigham Young University student, disappeared in August 2004 while hiking in China’s Yunnan Province. When Chinese police and the U.S. Embassy could not find him, China said Sneddon likely fell to his death in Tiger Leaping Gorge — a theory his parents did not believe plausible. Sneddon’s family claims on a website devoted to the search for him that they believe Sneddon was kidnapped by North Korea and is being held hostage there. The claim appears to have stemmed from information gathered over the years and recent comments from Choi Sung-yong, head of South Korea’s Abductees’ Family Union. On Wednesday, a Japanese news source reported that Sneddon was abducted by agents of the North Korean government and whisked away some 2,500 miles from the Chinese province where he vanished.